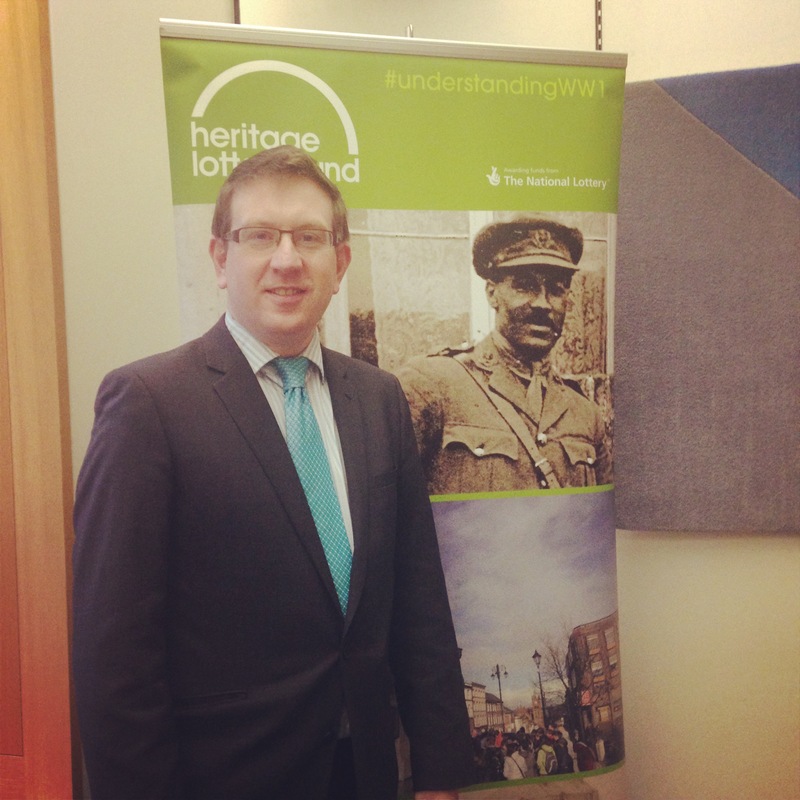 With centenary of the UK entering the First World War coming later this year, Andrew Gwynne MP is urging his constituents to consider applying to the Heritage Lottery Fund for community projects to learn more about the First World War. “I’m delighted that the Heritage Lottery Fund is making this money available to local communities. Like many areas across the UK, the impact of the First World War on the people of Tameside and Stockport was extensive. HLF has already invested over £46million in projects – large and small – that will mark the Centenary of First World War. If a group have a project idea to mark the Centenary of the First World War, an online application pack is available http://www.hlf.org.uk/ThenAndNow. If a group needs a grant of more than £10,000 for a First World War project, it can apply to HLF through its open programmes.